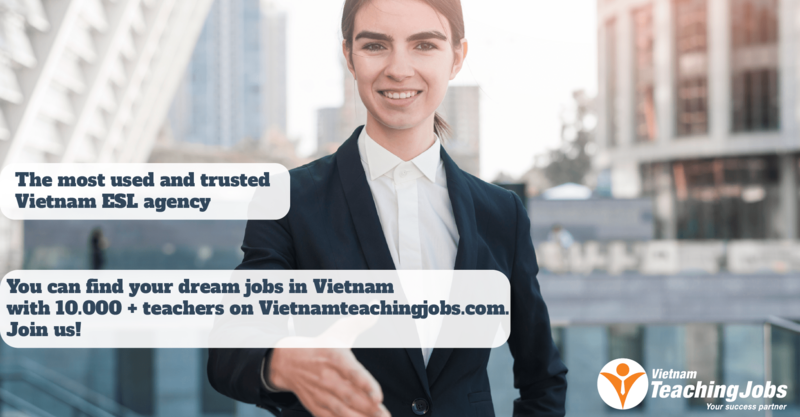 English Language Company (ELC), is seeking full time English teachers for our brand new English school in Ho Chi Minh City. ELC Vietnam delivers General and Academic English language courses to adult learners. The school is the Vietnamese campus of ELC Australia in partnership with a quality private university in central Ho Chi Minh City. The school is located at the university. ELC has a demonstrated commitment to delivering top quality tuition and services to our students. We are looking for qualified, dedicated and enthusiastic professionals to help us build the school's student base and reputation as a centre of excellence. Positions available from June 15th although we are happy to consider applicants who will be available to start in July and August and can commit to a full academic year. Must have degree & face-to-face TESOL qualification (CELTA preferred). Preference given to applicants with teaching experience to adult learners. 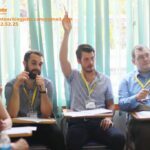 New GATEWAY INTERNATIONAL SCHOOL IN HAI PHONG IS NOW SEEKING FOR FULLTIME TEACHERS posted 4 days ago. New Principal, Music Teacher, Math Teacher, P.E Teacher & Science Teacher posted 6 days ago. 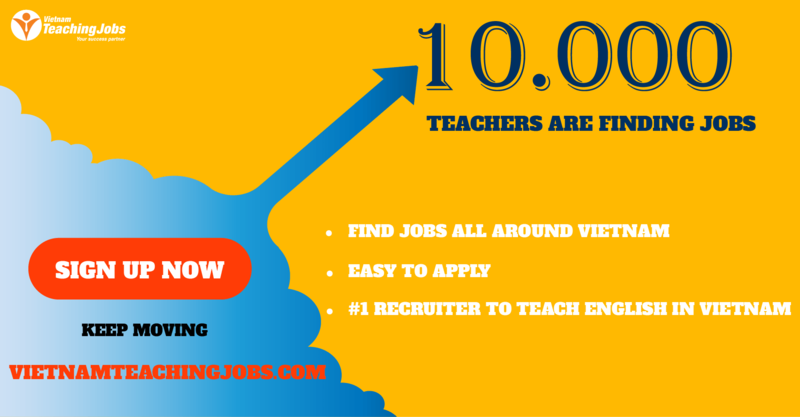 New Full time English Teaching Position for young learners at language center posted 7 days ago.